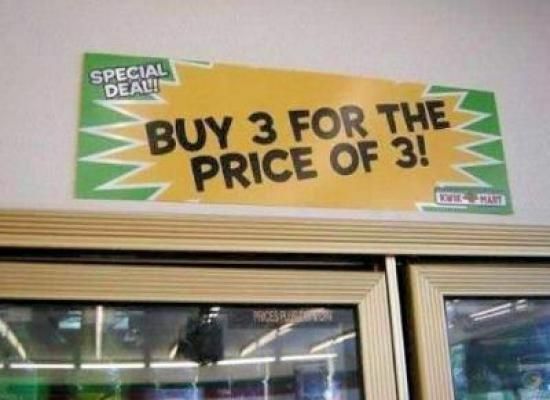 gawck's funny sign friday™: Hope your Black Friday deals are better than this. gawck's funny sign friday: Just not now. gawck's funny sign friday: Just not ALL dawgs. Take time to reflect and remember those who gave everything for their country and people. Imagine being able to see 200 of the greatest paintings all in one place? Recently a Netherland's print shop and Agfa Graphics teamed up to recreate and exhibit some of the world's most historic paintings in incredible detail. The reproductions were recreated on various materials from canvas to wood and visitors to the exhibit are encouraged to touch the pieces, something you would never be allowed to do in an art gallery. A dream exhibit for any art lover.